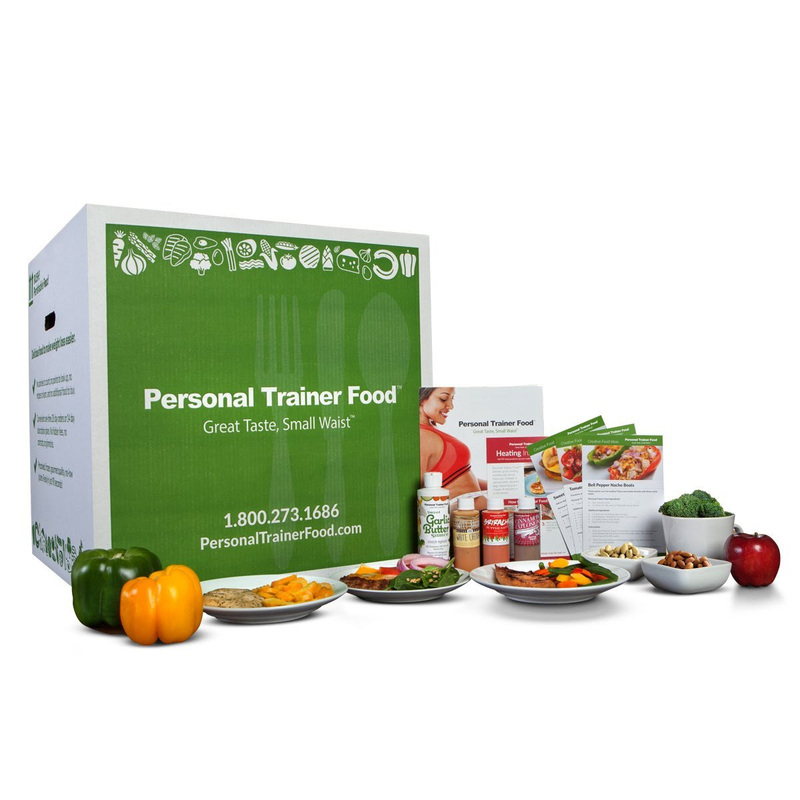 Earn great commission with Personal Trainer Food at She Is Media! Complete meals delivered right to your door. Lose up to 20 lbs in just 4 weeks. Personal Trainer Food offers great tasting food high in protein, good carbs and healthy fats with no heavily processed food products. We offer two ways to order; choose the one that fits your needs! Interested in promoting Personal Trainer Food? Preview the Personal Trainer Food lander here. Get paid 15% of sales for each sale made through your affiliate links.